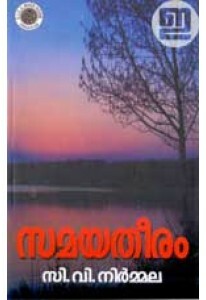 Collection of poetry in English by Arya Gopi. 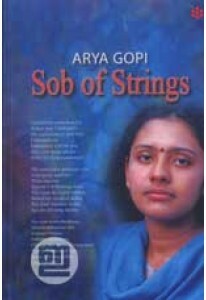 Sob of Strings has 23 poems with a foreword by Thatippalli Radhakrishnan. 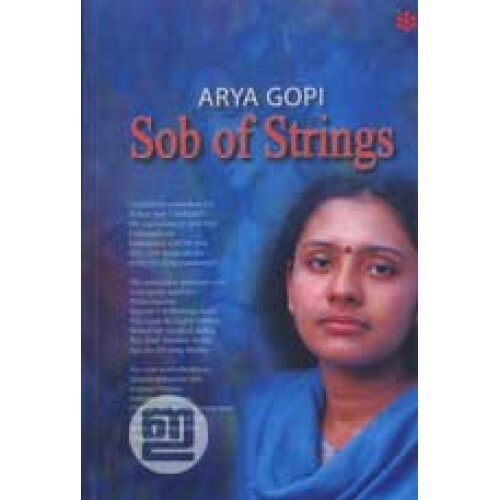 Arya's poems are contemplative as she delves deep into the mystic meanings of human existence and self discovery. The poems have etched the poet's mental anguish, personal grief, haunting sadness and mysticism meticulously.